Nintendo’s 3DS was the top selling game console of 2013, a successful statistic amidst otherwise dire annual results. 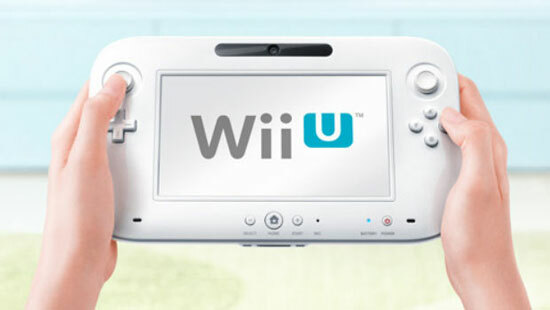 The company projected shipping nine million Wii U’s and instead pushed a paltry 2.8 million. Further outlook into March of 2014 represents a total sales run of 6.8 million units. For comparison, Microsoft and Sony’s next-gen consoles have already moved over four million each in only a few months of sales. Nintendo cites weak interest in Europe and the US for their sagging numbers. Wii U is heading into a deep run of major first party titles, including Mario Kart, Donkey Kong Country, and Smash Bros. Hopefully those names stop the torrent of financial bleeding. According to statements pulled from a press conference, President Saturo Iwata may be peering into other avenues as in “new business structures,” to spike revenues, but remains resistant to releasing core franchises to the smart phone market. It’s clear the company believes the allure is tightly embedded in hardware ownership.